← Looking for a New Car, Truck or Even a Boat? Do You Realise You Have Free Access to a Powerful Property Tool? One of the benefits of being a client of this firm or a subscriber to our newsletter is that you have access to a powerful property investing tool that’s used by Industry professionals and which will make you a better property investor or just help you make better decisions regarding your property! The tool is the Core Logic Comparative Market Analysis (CMA) and we have a full professional subscription to the service that we’re able to share with our clients and which we encourage you to use for your benefit. • Have you ever looked at a property and then spent hours trawling the internet trying to compare prices but only getting confused? 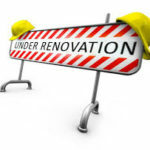 • Have you thought about adding another bedroom but not sure what value it may add to your property? • Would you like to know the value of your property to see equity you have in your home that you may be able to use for future investment? • Have you thought about buying an investment property but not sure what the prices are like in that area? • Have you ever wondered whether a particular suburb would be a wise place to invest? If you answered yes to any of the above, then a CMA would’ve helped you answer your question. 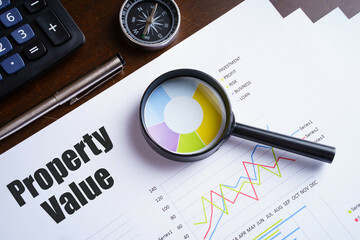 A CMA will provide you with an Appraisal Price range for your selected property by using several different indicators to form a value on that property. 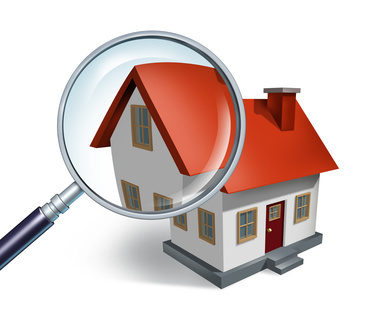 These indicators compare recent sales evidence of properties with similar features, size and the same location as your property. This information is not only vital when buying a property but also if you’re thinking about selling your property or considering a loan increase. that they receive a fair valuation from the Valuer’s who have a tendency to always value on the conservative side. That they’re not over estimating the property value. Following are the ways that you can use a CMA to your benefit! Obtaining a CMA on a property you’re considering buying will ensure you don’t pay too much for the property and also provides information on rental prices if you’re considering buying for investment purposes. A CMA will let you know a fair market price for your area and your type of property. 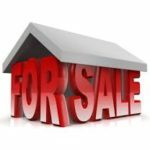 You want to ensure your property sells but also don’t want to give the property away. It can help you sort out the agents that over quote a selling price in a bid to win your listing! Helping you determine whether renovating your property or your proposed purchase will help you add value in your area or would the money be better spent elsewhere. If say you’re considering adding a room to your property, the report will help you work out what type of value that will add to your property in your suburb. You may be able to use the equity in your current property to purchase an investment property. 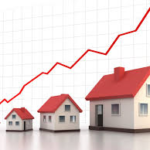 The CMA will let you know how much your property’s value has increased over time. It will also allow you to make better investment decisions on your proposed purchase and location. The report is prepared by Australia’s largest property data firm Core Logic. The is the same information that Property Valuer’s access in preparing their valuation reports, so you can be assured that the information that you receive is both relevant and timely. If you’re an established client of Capital Funding Group we’re happy to provide you with a CMA at no cost (most companies charge over $30 per report). If you’re not a client of this firm yet, give us a call and we can discuss your situation and we may be able to help you out with a free report. Contact us now on 07)5554 5221 if you’d like to take advantage of this service. Did you like this article? Think someone else may be able to benefit from the information? Please feel free to share it using the buttons below. Not in the loop yet? If you have received this article from a friend and you would like to receive more articles similar to this, feel free to subscribe to our list. We only forward timely and informative articles that we promise will help you create wealth, save money or put you ahead of the pack. This entry was posted in Investment Property, Property Finance, Residential Property Finance, Self Managed Super Funds (SMSF) and tagged Property finance, Property investing, residential property. Bookmark the permalink.